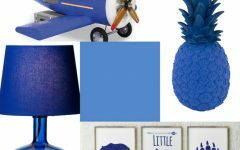 Kids Bedroom Accessories: “Little Mermaid” is a movie that has made a lot of kids fall in love with and dream of becoming a true mermaid. 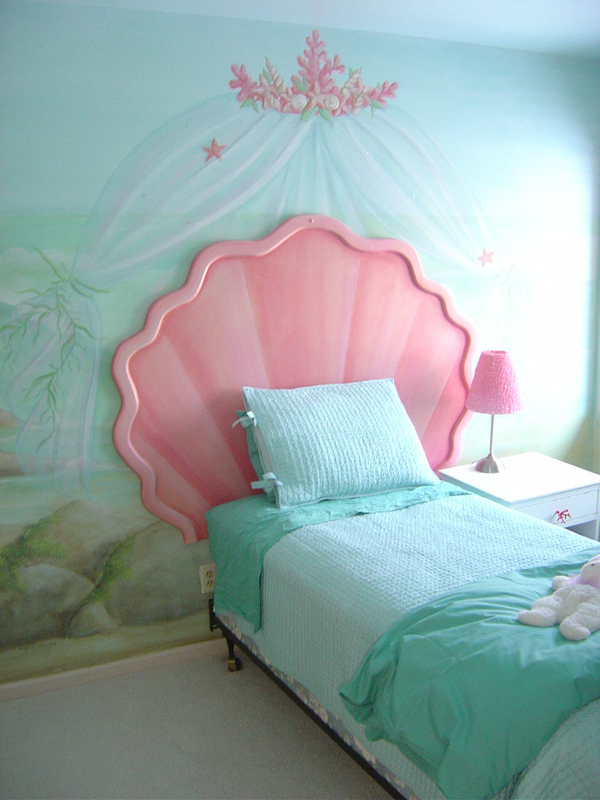 So, today we bring you a full set of mermaid beds to décor your little girls’ room that you’ll absolutely love. 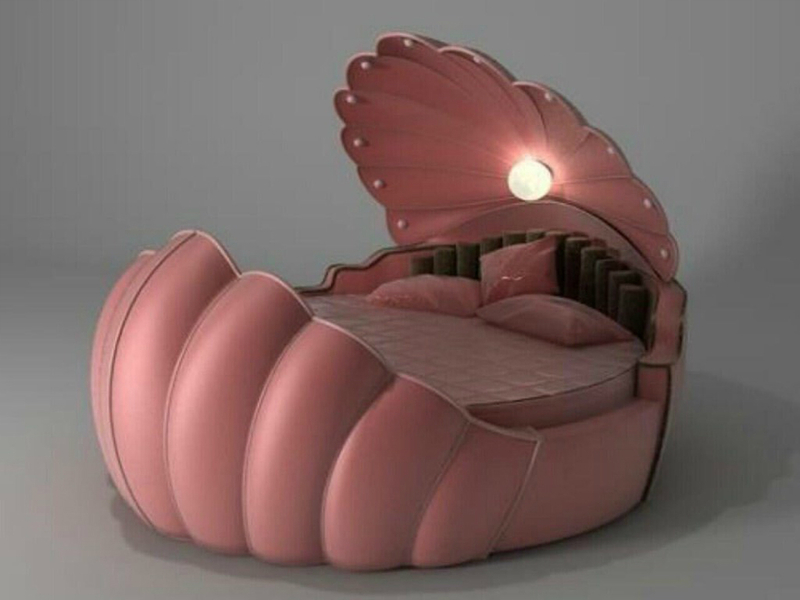 Amazing pink mermaid bed with a convenient light on the inside. 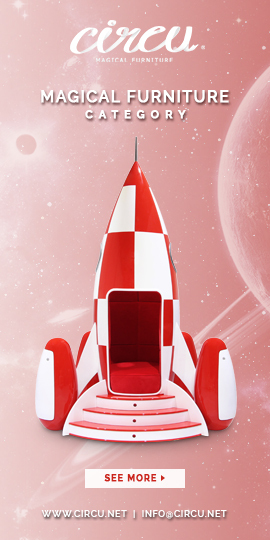 Inspired in the Disney movie “Little Mermaid”, Little Mermaid Bed was designed by CIRCU, and it’s a shell-shaped bed. Shells are meant to protect little pearls, to protect them from the mother nature. 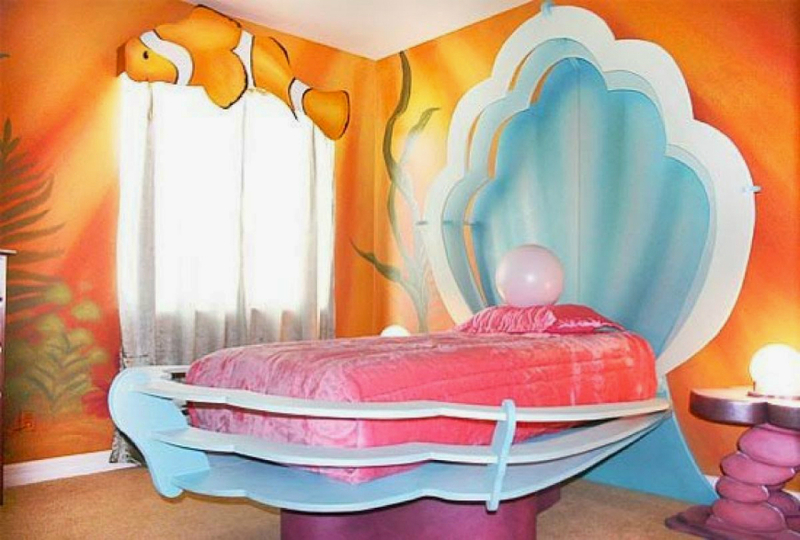 This princess bed will protect your little girl, and help her to dream and become an under the sea princess. 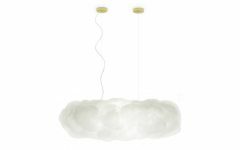 It features a system of lights on the inside. 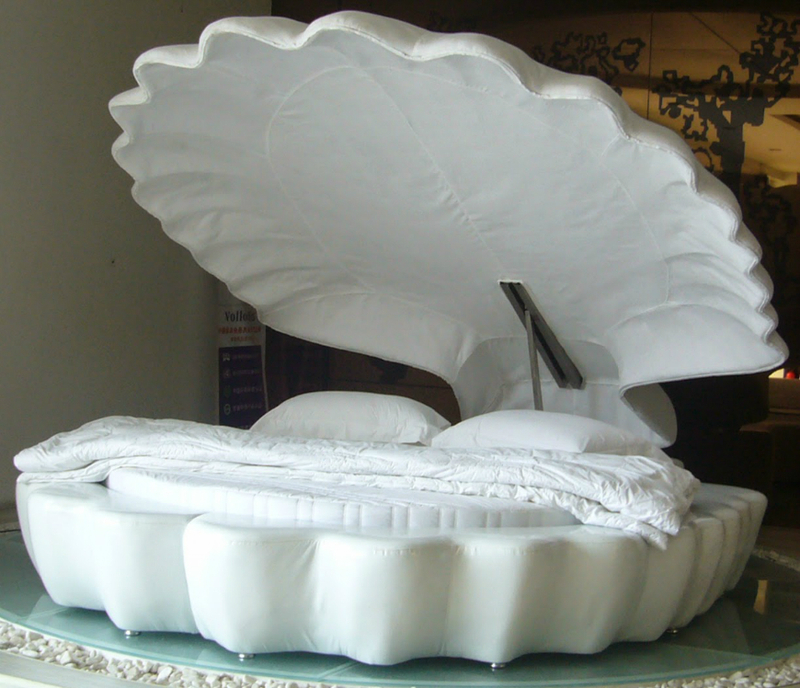 This artistic bed made of several layers that put together make the shape of a shell, plus it has a little adorable pearl on the inside. This bed is quite usual but it has a particularity, the headboard has the shape of a shell. This is a great idea if you don’t have enough space nor money to invest in a large scale mermaid bed. 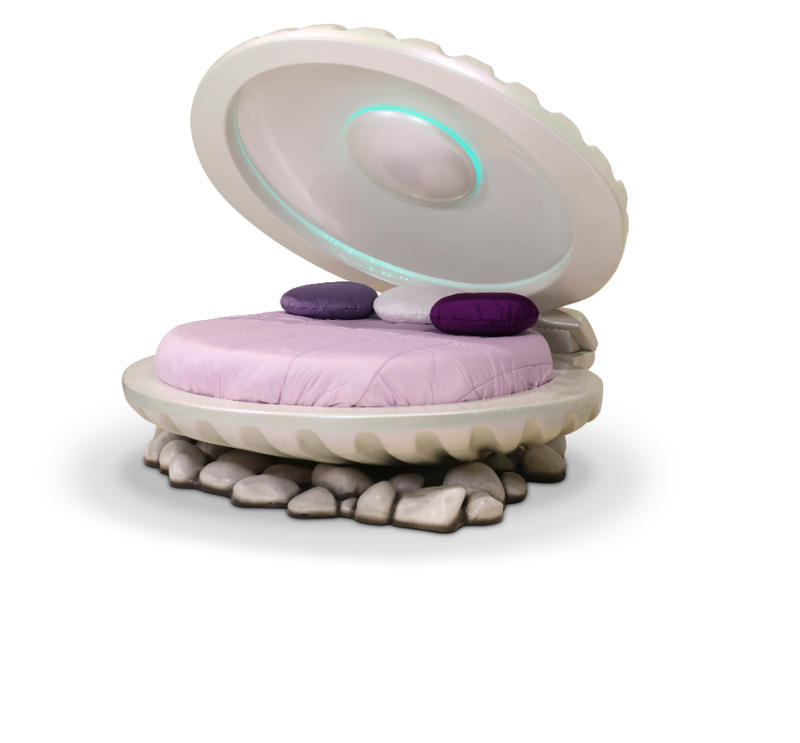 A simple white shell structure bed with the particularity that can also be used as an adult bed. >> Do you like this post? So be sure to share it in any of the social media channels or let your comment below. Help us to keep our blog up to date with quality content. Your feedback helps us to improve. And don’t forget to subscribe to our Newsletter and follow us on FACEBOOK, TWITTER and PINTEREST!